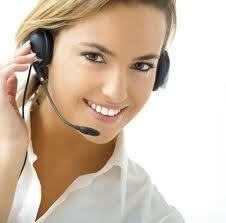 Billing: If you are already a customer, & have questions about your bill.. Copyright © 2019 Acculogy. Powered by WordPress. Theme: Spacious by ThemeGrill.